Hello, my lovelies! Thank you very much for checking out my blog today, when I’m sure you’ve got relaxing to do and sun to enjoy. It’s much appreciated! I’ve been wanting to write this post for a little while, as there’s so many blogs that I enjoy reading and interacting with, and this is my way of saying thank you to those writers. 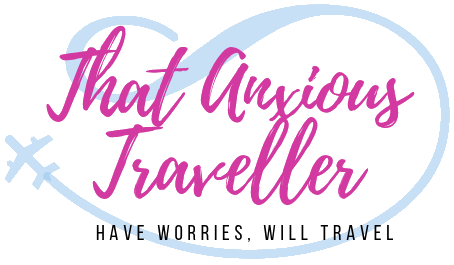 I want this to become a regular feature of my page (so if you have a blog that you think I’ll enjoy, please feel free to link your blog in comments, or send to me on Twitter or Instagram! 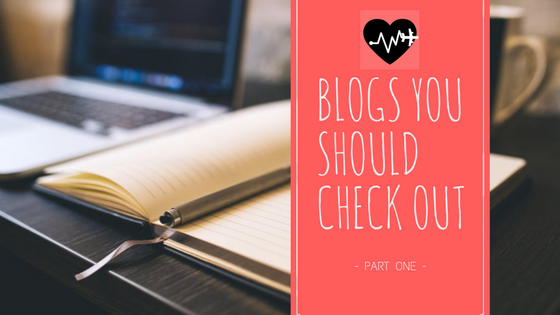 I promise that I’ll check them out), especially as I’ll be linking to only five blogs at a time – I find that lists that are longer than that give me a bit of link-fatigue, and I’d rather do a smaller amount so you can all check them out properly. So let’s get into some recommended reading! I love Viivi’s blog and reading about her travels! She’s very open and honest, which I always appreciate in writing, and the blog itself is colourful with excellent photography, and well-organised. It’s definitely one of my inspirations. Reading this blog is like having a spa-day in a beautifully decorated room – just reading it makes me feel calm. Beautifully designed, and containing some of the genuinely best tips and advice I’ve ever read for dealing with anxiety. I’ve learnt so much in a short period of time, and I look forward to reading more! Alex, take a bow – I absolutely love your blog. Excellent, professional-quality travel writing, not only on her reports of the places around the world that she’s visited, but also of various issues in relation to travelling. Massive, massive inspiration to me, in both writing style, and the adventures that she has. Ahh, Bea’s beautiful blog! A treat on the eyes, and covering a variety of topics, from travel to cosmetics to inspirational quotes, you’ll never get bored of reading this. The photography and style is outstanding, and I really love her interviews with her own readers – it’s a great idea, and I’ve discovered other great blogs as a result! 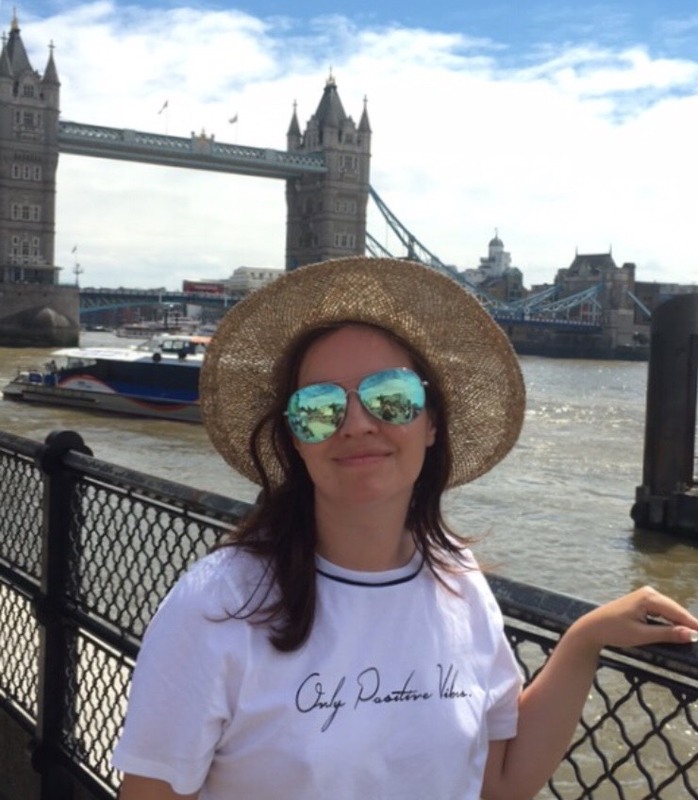 This may seem completely different from my other four picks, but I’m fascinated to read more of this new blog by structural engineer Sinéad. She writes extremely intelligently, and I’m very much looking forward to gaining knowledge and insight to a topic that I know very little about, but is absolutely essential for our day to day life! I’ll stop there for now, but I really hope you enjoy the above blogs as much as I have! I already have my list for Part Two, so expect to see that very soon! Also, I’ve realised that I’ve been extremely remiss with posting links to my Twitter and Instagram accounts – please feel free to join me on both, where I’ll be posting many photos (especially when I travel to Italy next month!) and retweeting all kinds of lovely stuff. Clicky here for Twitter and here for Instagram! Enjoy the rest of your day, and take care! You’re very welcome; it’s the least I can do to say thank you for something that I so enjoy reading! 😊 (and your photos *are* excellent!) I definitely will do! AAAAAAH! My heart – Bless your soul. Thank you for these recommendations! I love Bea’s blog too!!! I’m so excited to check out all these amazing blogs!! Wow thank you so much <3! !